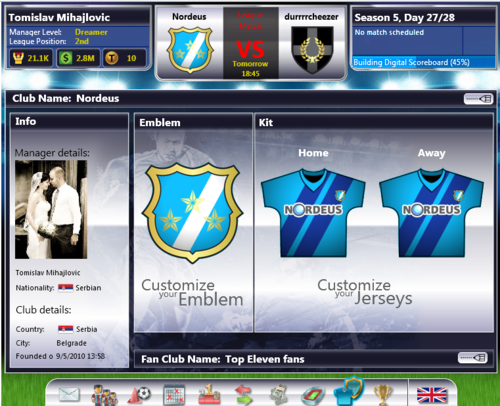 Nordeus, developers of the world’s most popular Facebook sports game Top Eleven, have signed with Dynamo to drive awareness, interest from advertisers, and players. 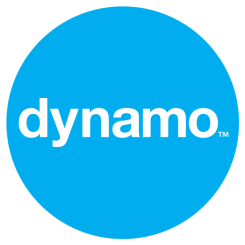 This week Dynamo announced that Top Eleven was the clear winner of the Facebook league with over 2.9 million monthly users and 700,000 people logging on daily to pit their football managerial skills against that of their friends. Dynamo will be carrying out an integrated PR and social media campaign for Nordeus, raising Top Eleven’s profile in gaming, social, technology and VC press. Based in Belgrade, Serbia, Nordeus joins Dynamo’s stable of other Facebook and Social Media based clients which include Appatyze and Live Talkback.